Home > Help > What is a High Integrity Consumer Unit and How to Populate It? The High Integrity Consumer Unit was first introduced by the renowned circuit protection manufacturer Wylex in 2008 and essentially combines the benefits of a dual RCD board and main switch board. 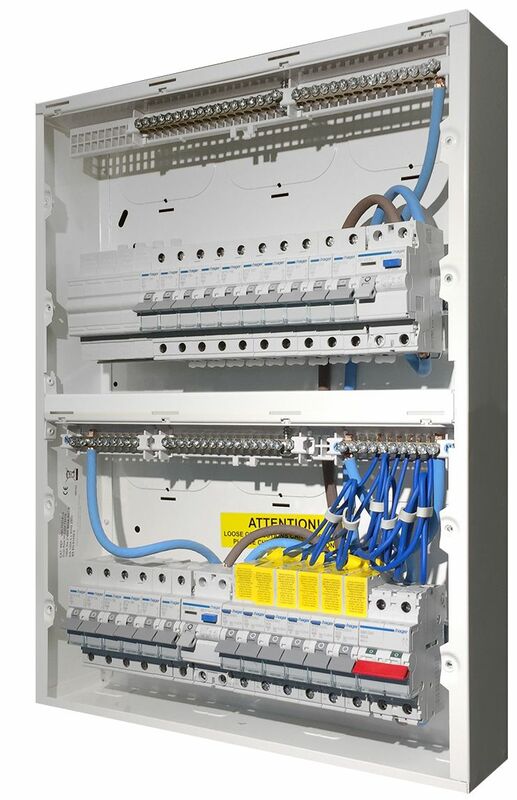 1) Dual RCD board - Overload protection is managed by the MCBs (one per circuit). Earth Leakage or Residual Current detection is managed by the RCDs which protects two banks of MCBs. Commonly, Dual RCD boards come in sizes from 10 to 20 ways and offer a very cost effective circuit protection solution. The drawback is that they offer virtually no circuit separation - If Residual Current is detected on one circuit the RCD interrupts power to all the circuits it is protecting, presenting any number of problems to the homeowner depending on which circuits are on the RCD. 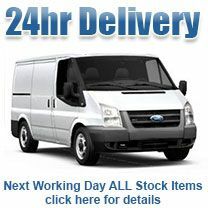 ..Imagine a situation, for example where a problem with the outdoor lights interrupts power to the fridge freezer and oven. ...Until that possibly non-essential problem is resolved the home owner cannot use those possibly essential appliances. 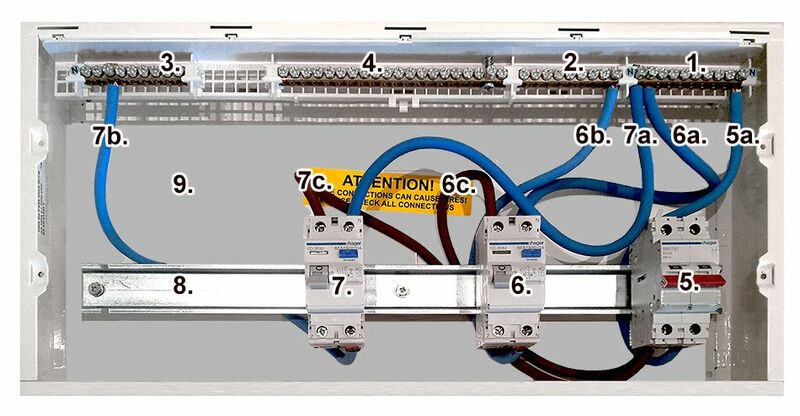 2) Main Switch board - Both Overload protection and Residual Current detection are managed by an RCBO (one per circuit). In this scenario a problem with the outdoor lights will only interrupt power to that circuit, leaving all other circuits - including the fridge freezer and oven - in operation. Whilst this is an excellent solution, RCBOs are more expensive than MCBs, so the Main Switch board - when populated - is more expensive than the dual RCD. 3) With three neutral bars, a High Integrity Consumer Unit offers two banks of RCD protected MCBs AND a separate bank of RCBOs which commonly protect important circuits such as alarm systems, fridge freezers, stairwell lighting etc. 9. Metal Enclosure to comply with Amendment 3. The High Integrity Consumer Unit therefore offers inexpensive protection for what the homeowner considers their less important circuits and total circuit separation for those circuits deemed to be 'mission critical'. The image to the right shows a typical configuration when populated with the protection devices. 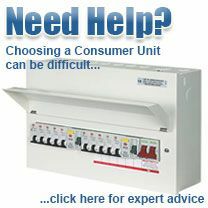 Please click High Integrity Consumer Units to view our range of Hager and Wylex models.